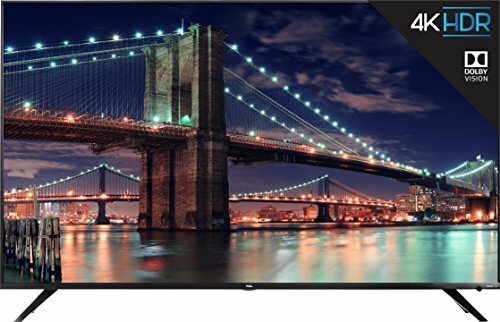 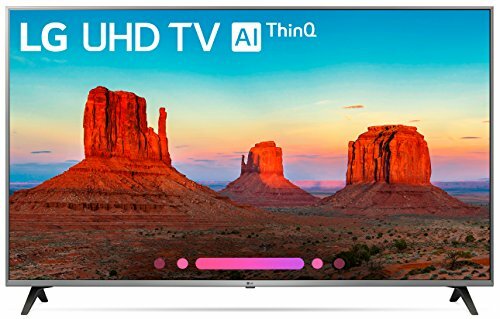 The best 60 inch TVs are some of the best LED and Plasma HDTV with the great picture, audio quality, quick response time and wide viewing angles. 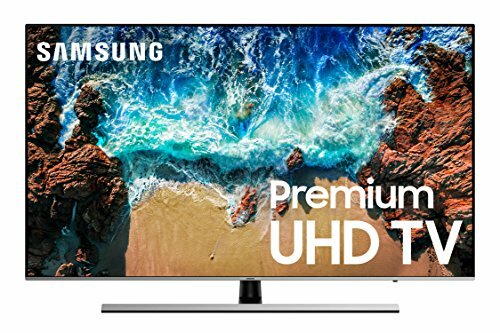 Sharp, Samsung, Vizio, and LG are the top manufacturers of 60 inch TVs. 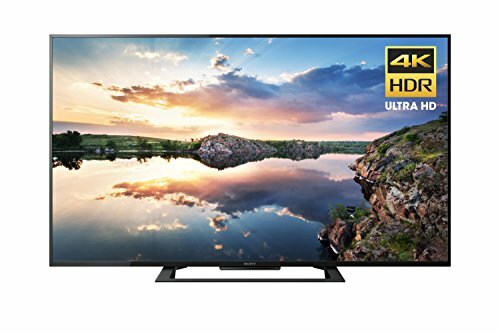 60 inch TVs can be used in the large room and viewing distance should be around 10 feet to have an effective HD TV experience. 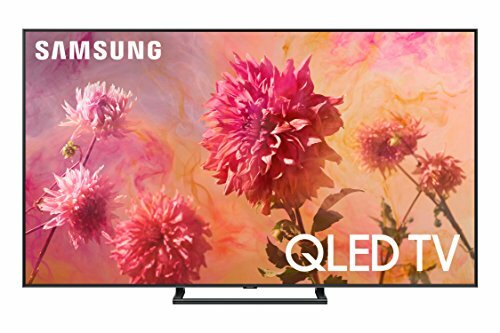 Most of the TVs in this screen size range are smart TVs and good for internet surfing, playing games, watching sports and movies.